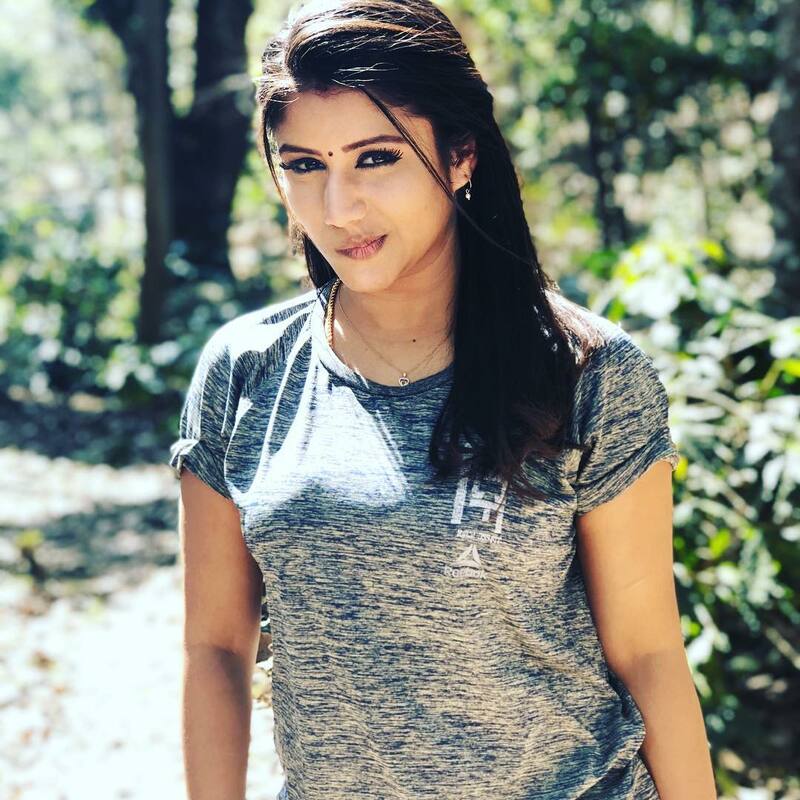 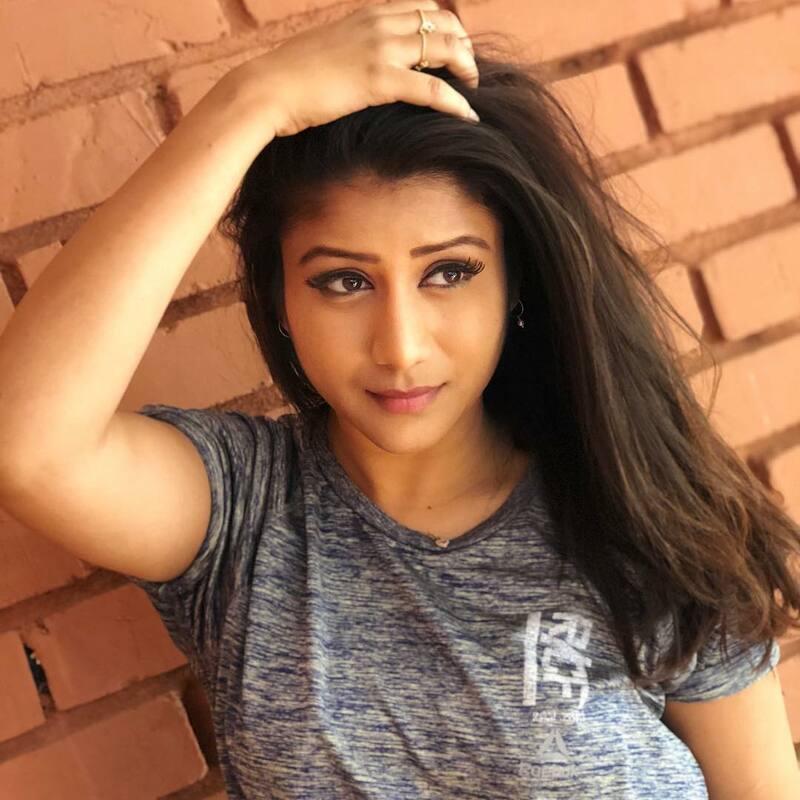 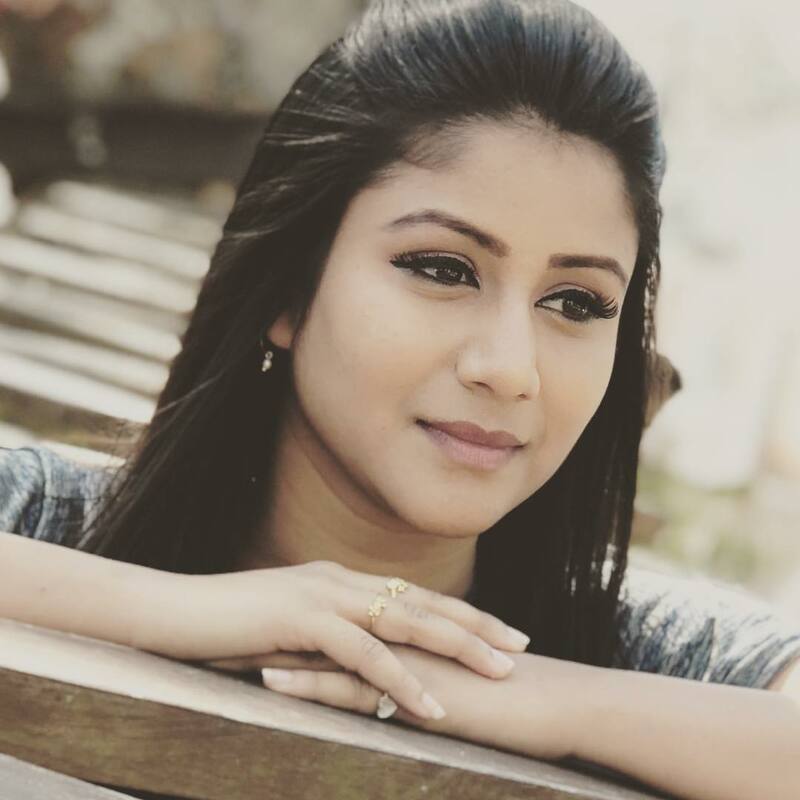 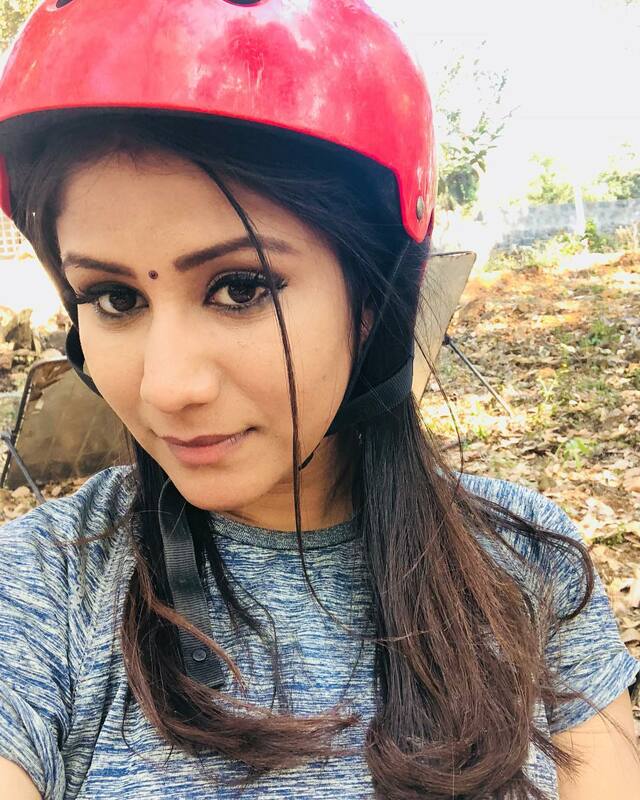 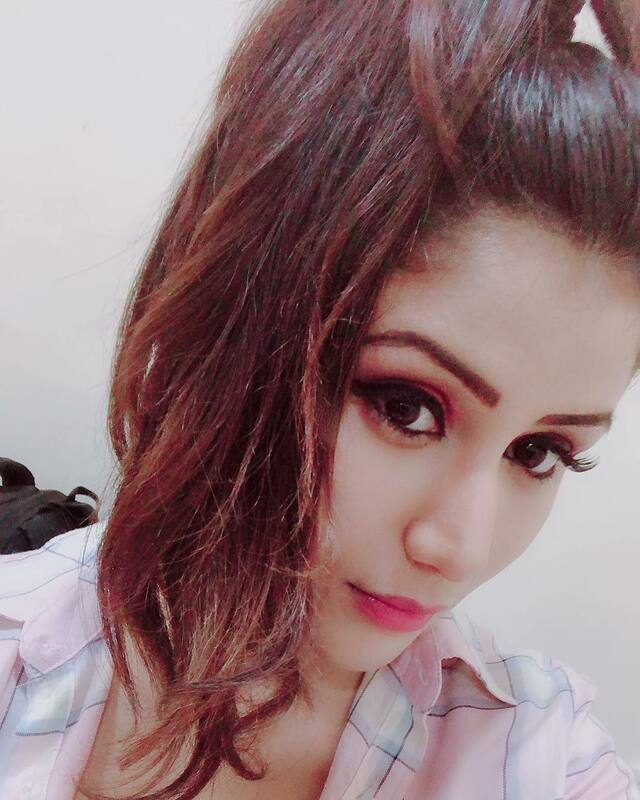 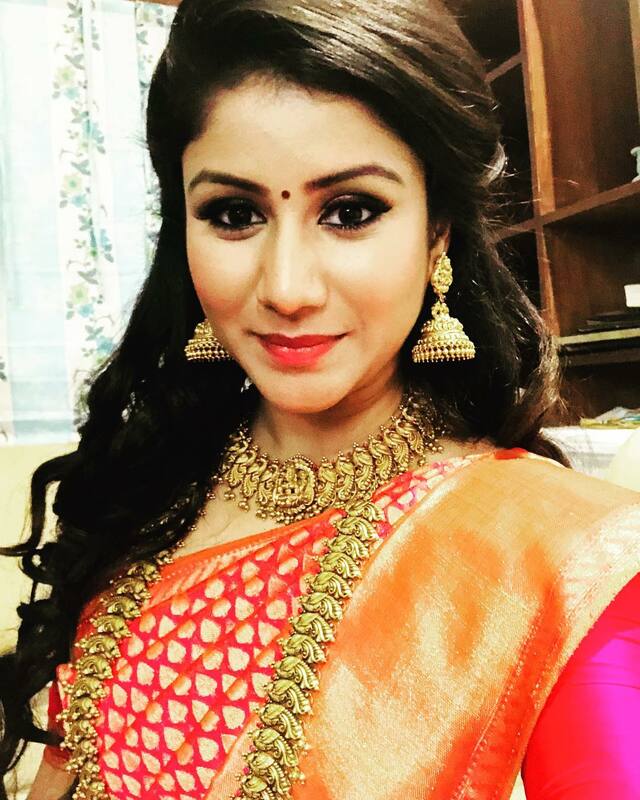 Alya Manasa is an Indian Television actress, she born on 3 June 1992 in Chennai, Tamilnadu. 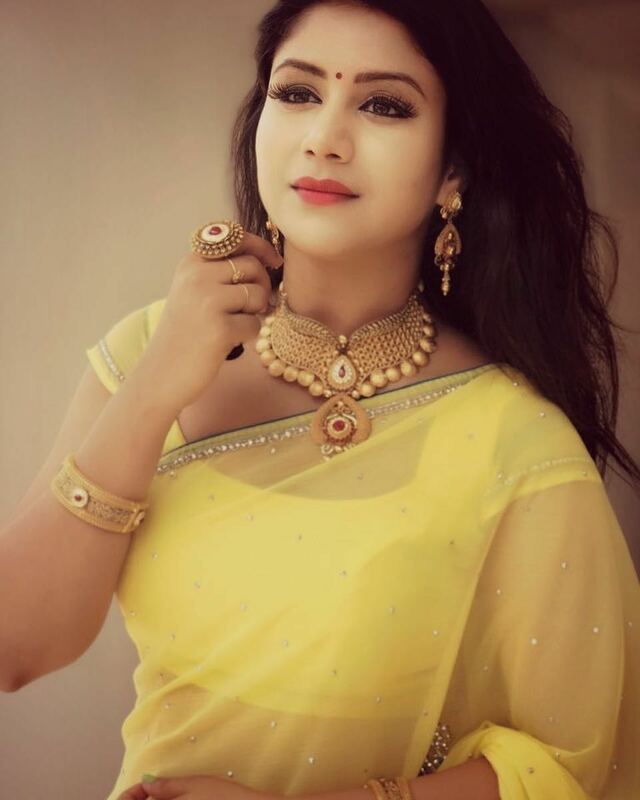 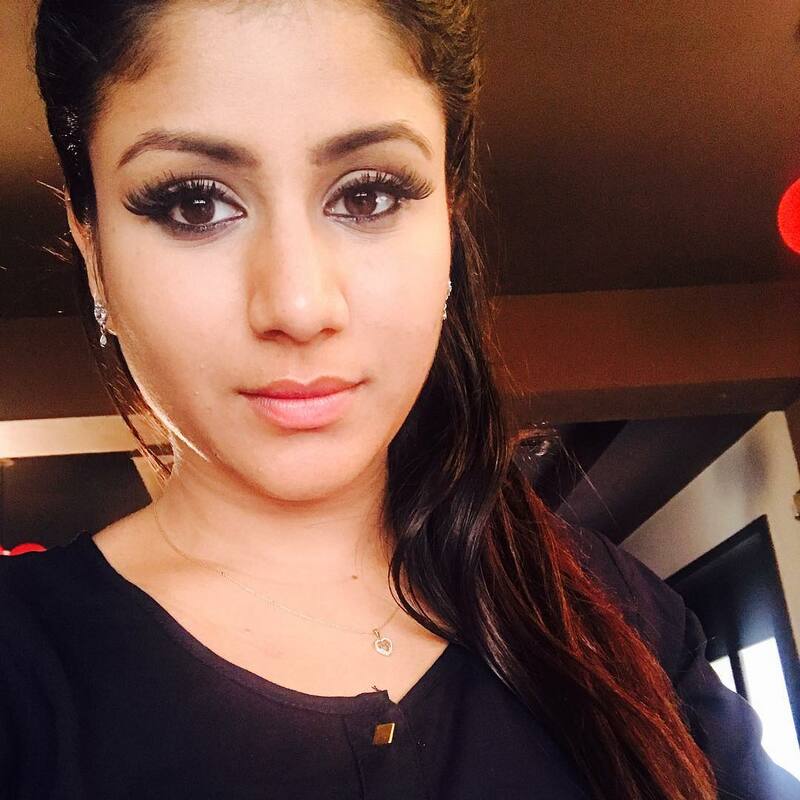 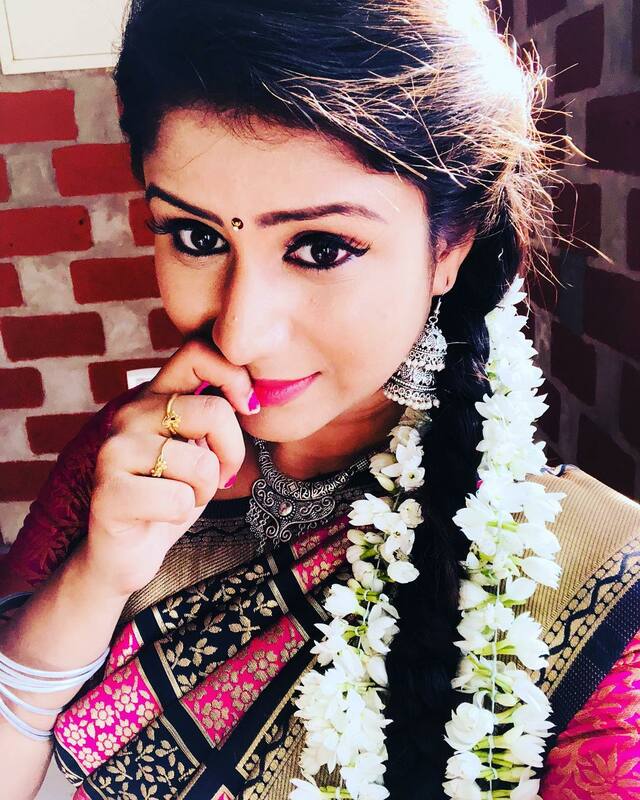 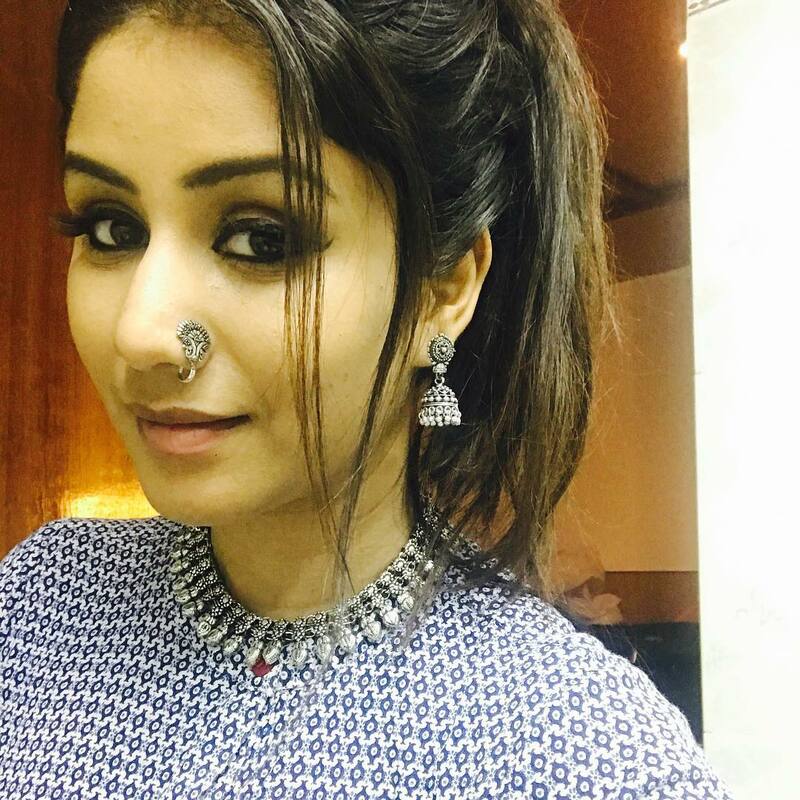 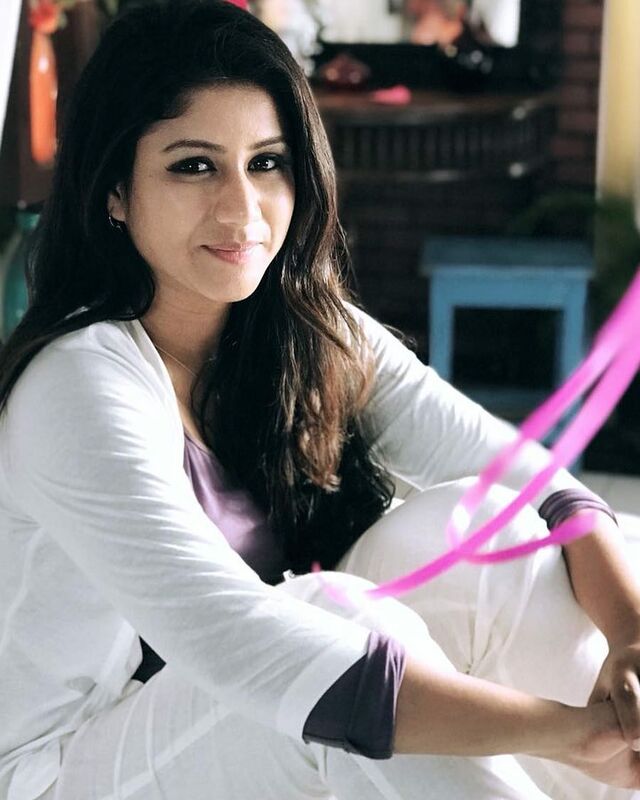 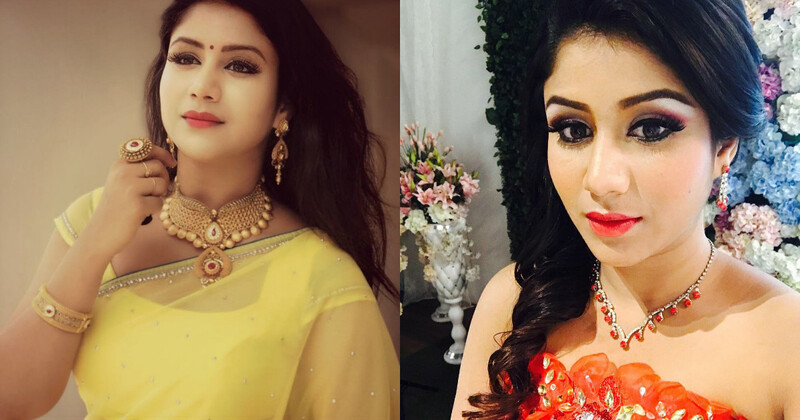 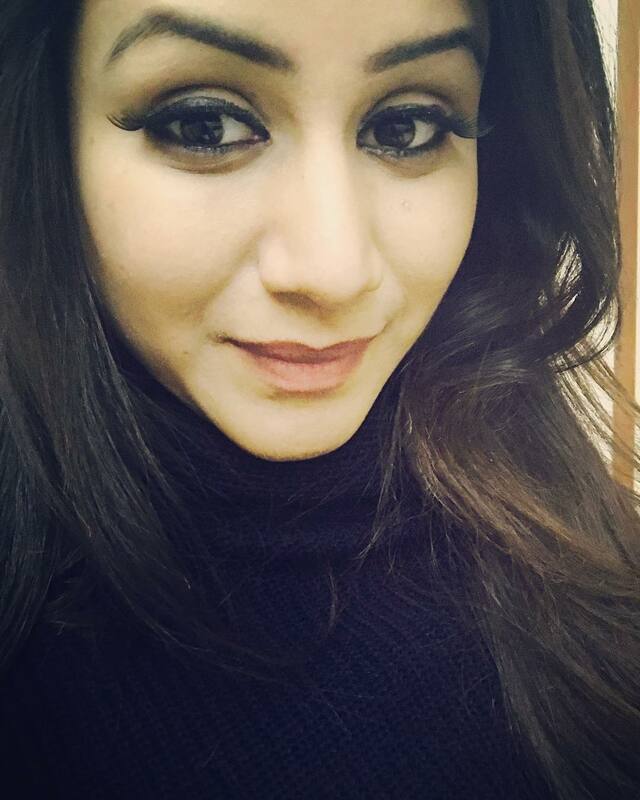 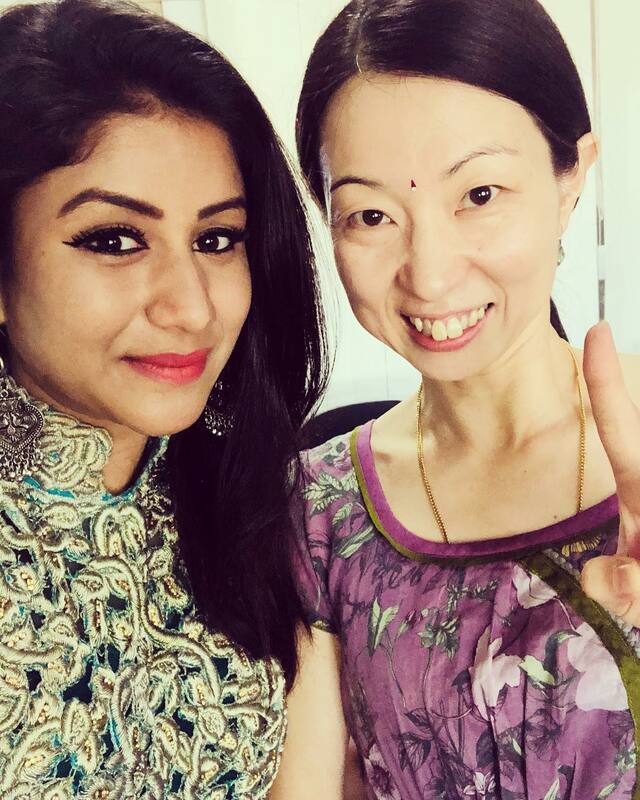 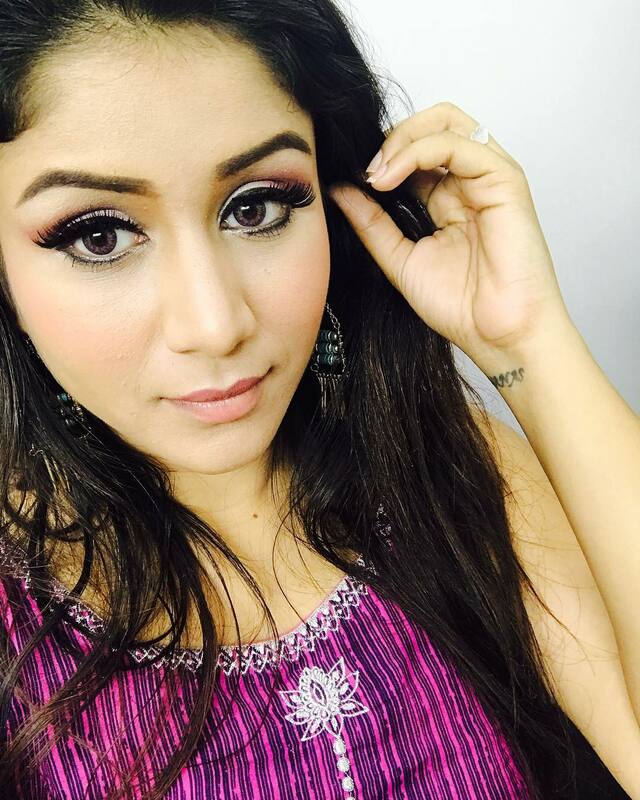 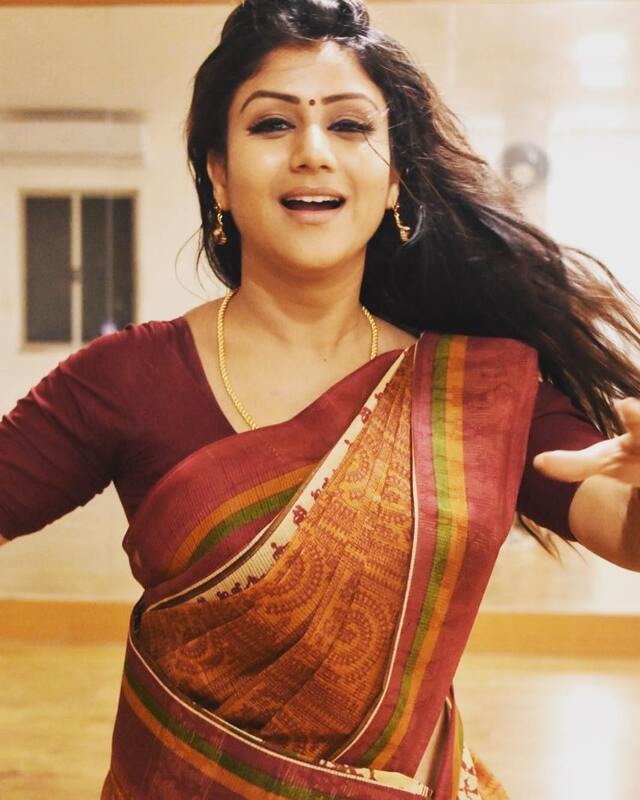 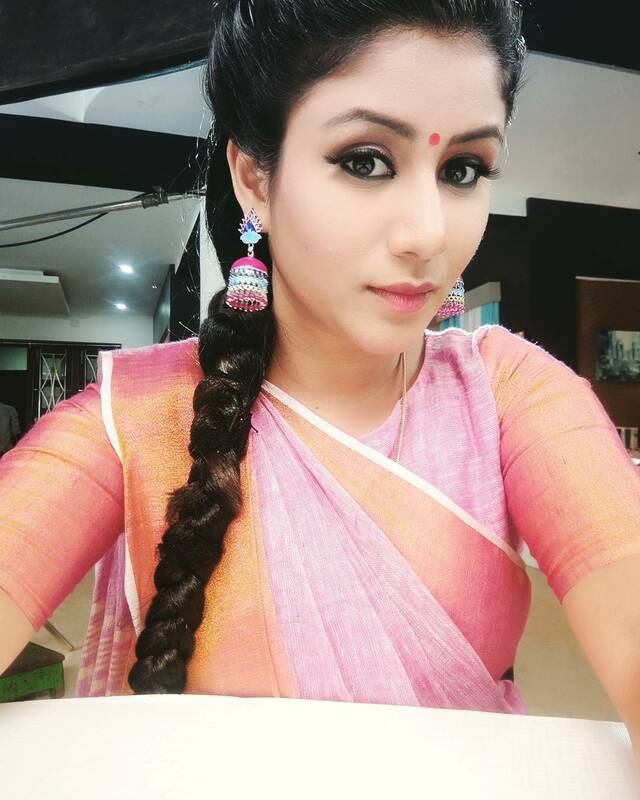 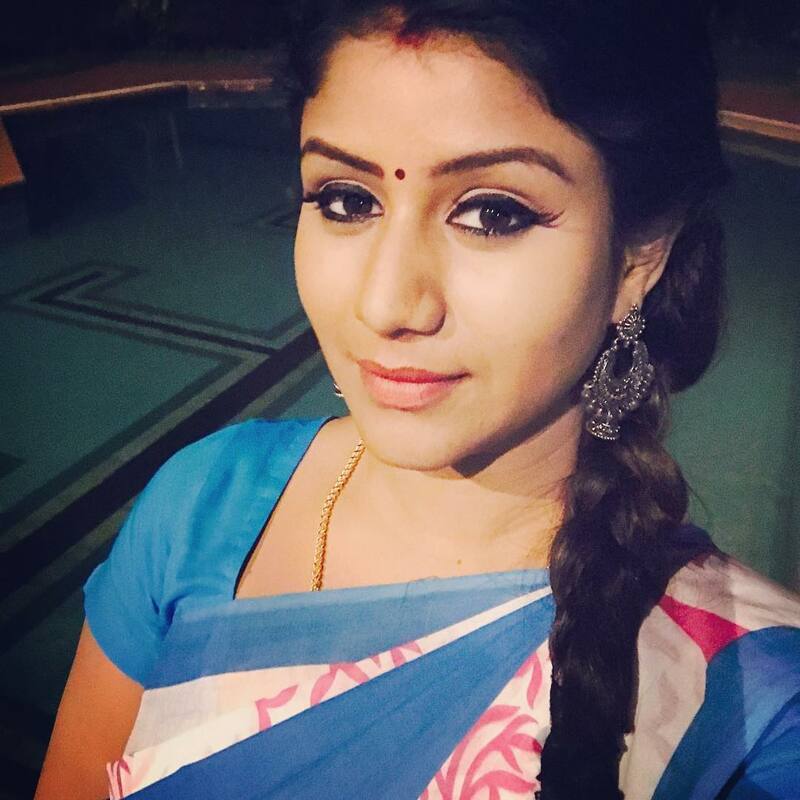 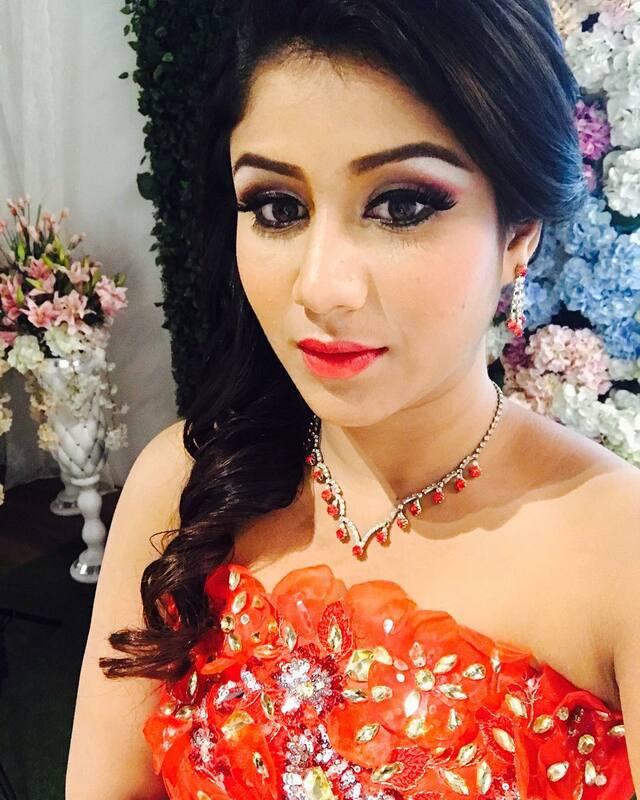 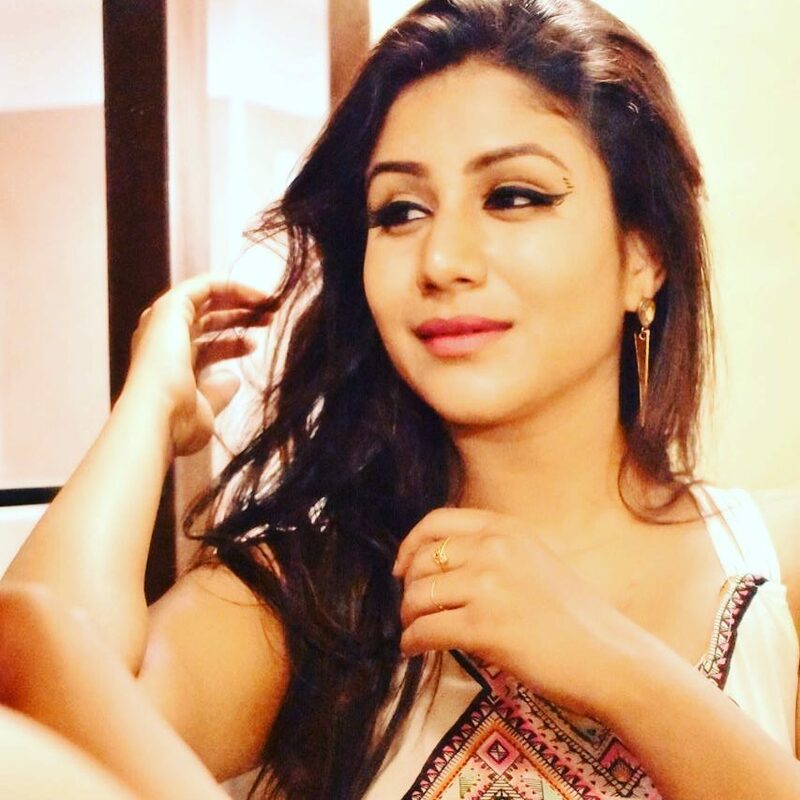 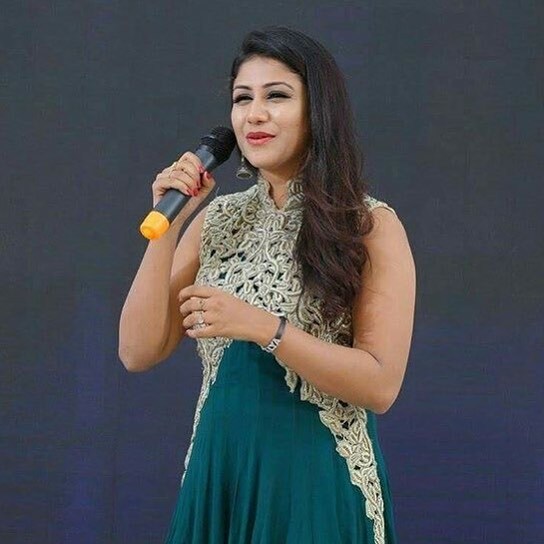 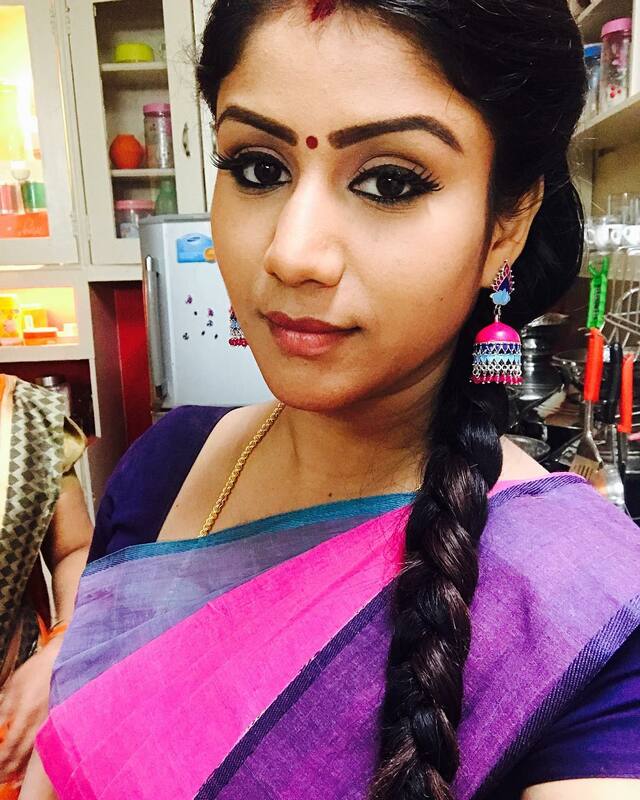 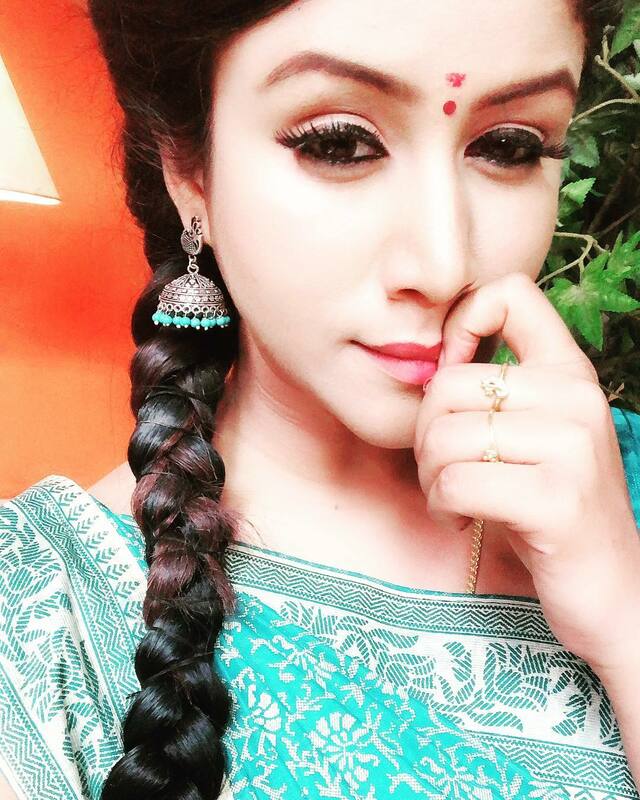 She is popularly known for her lead role in Vijay TV’s Raja Rani serial as Semba. 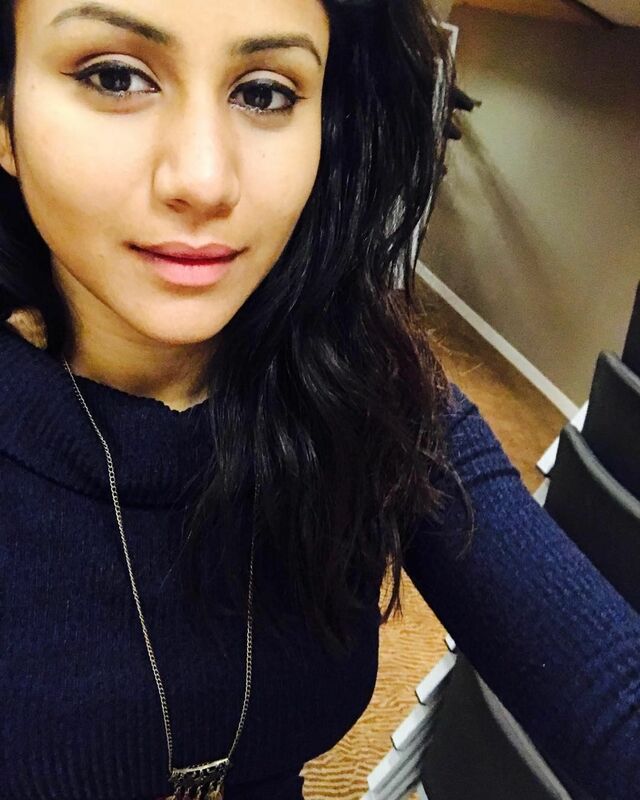 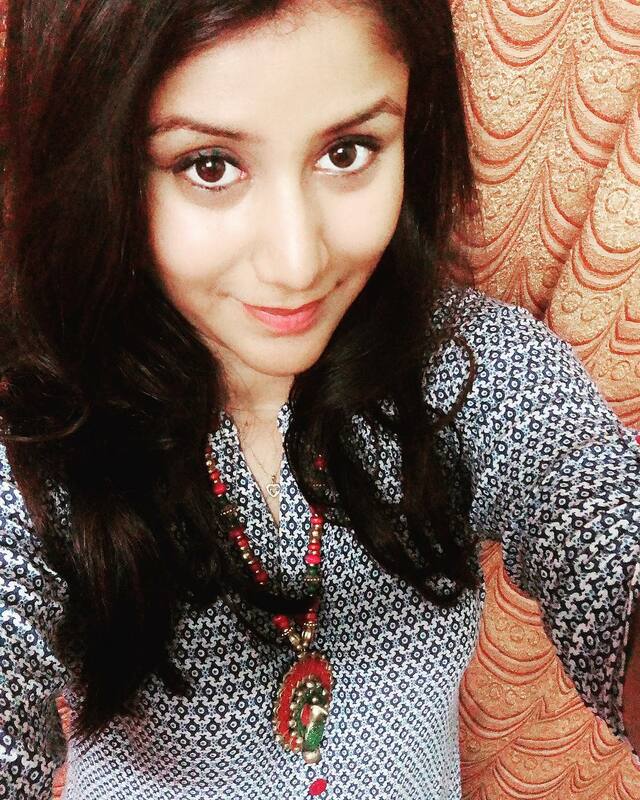 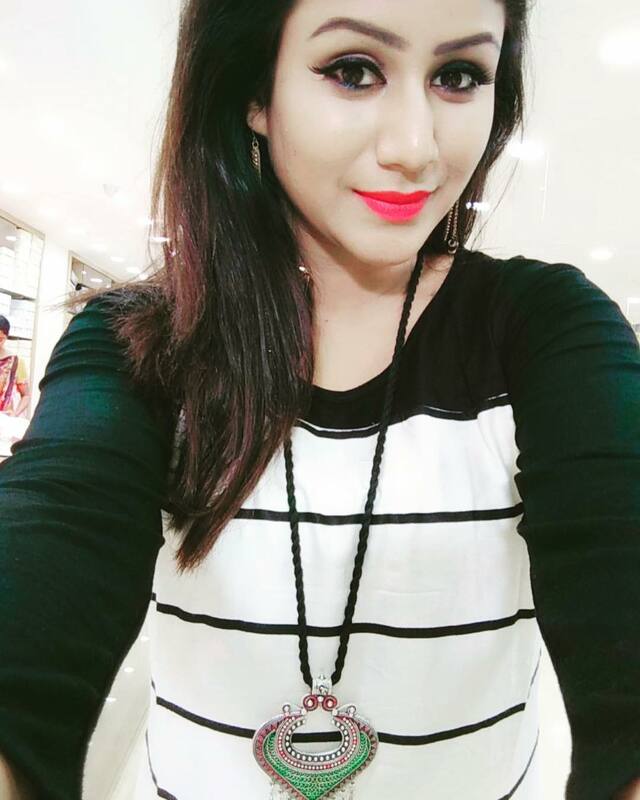 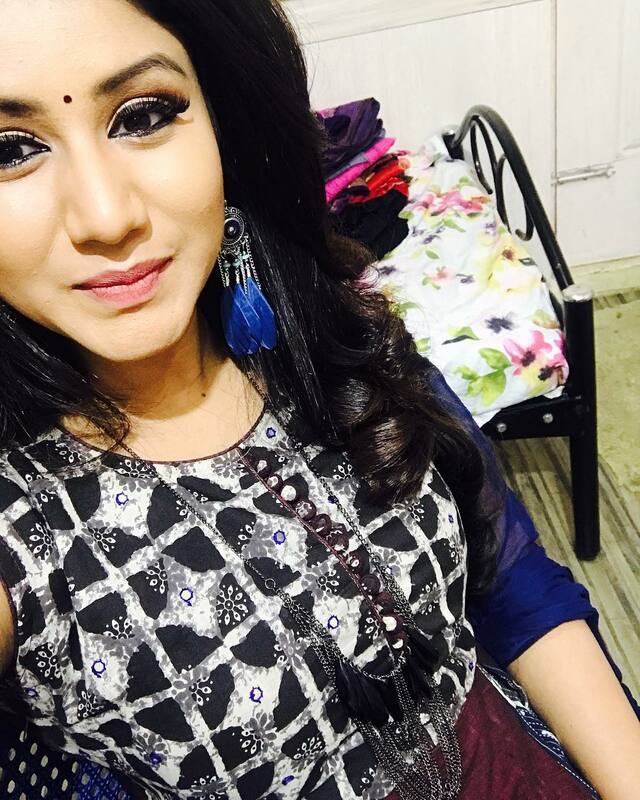 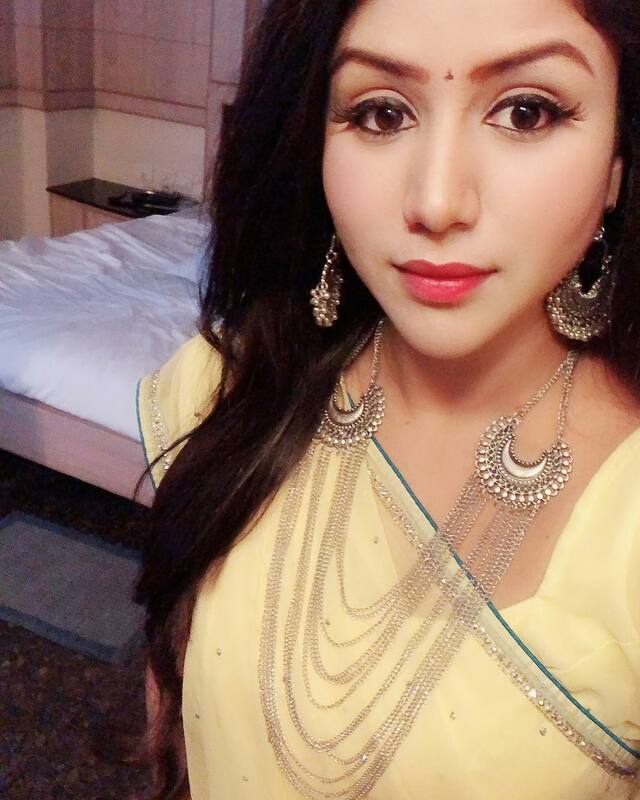 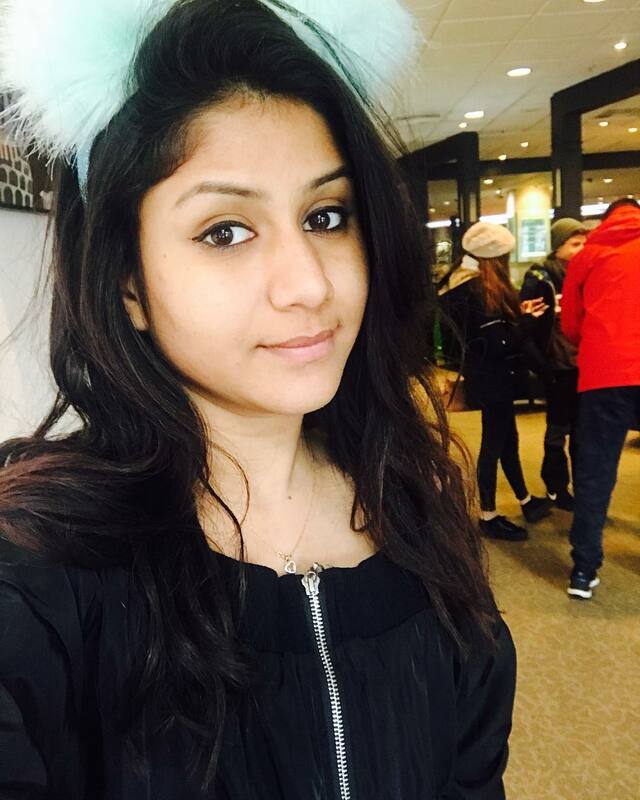 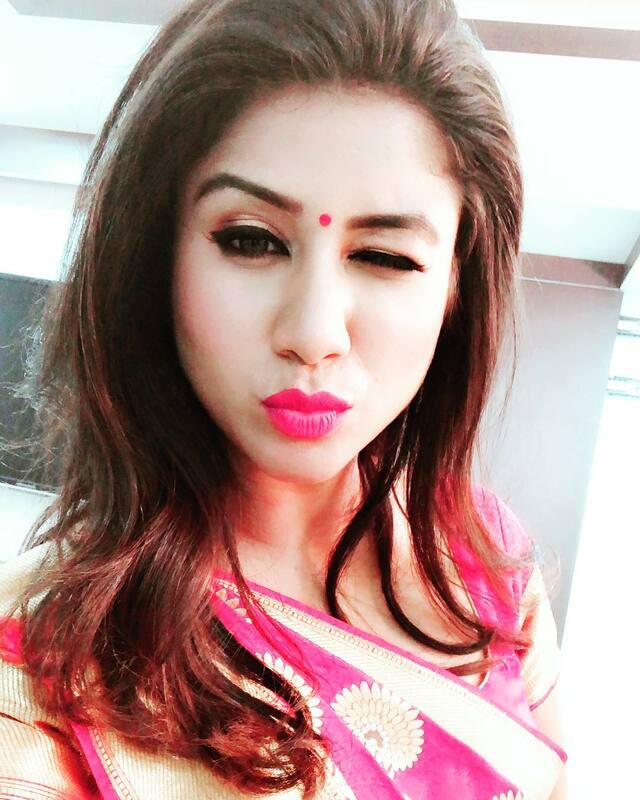 Alya Manasa is more famous for her “Dubsmash” videos in Tamil for her cute expressions. 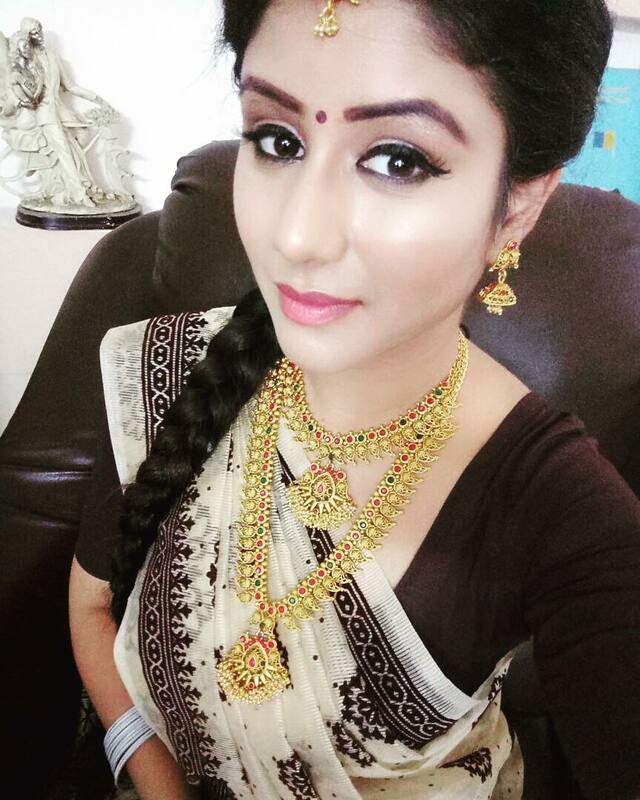 She has a huge fan following on all social media like Instagram, Facebook, and Twitter. 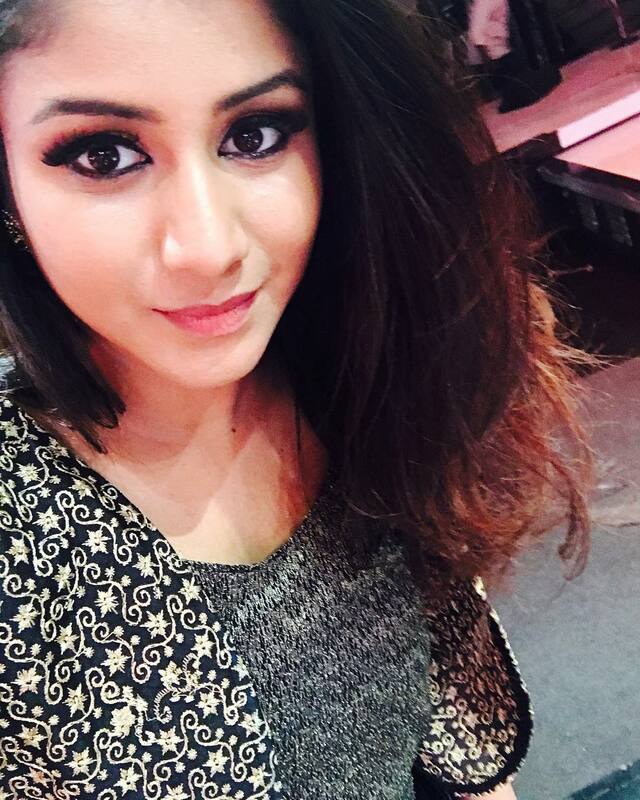 Here we have 35 Alya Manasa Instagram images That will make you fall for her. 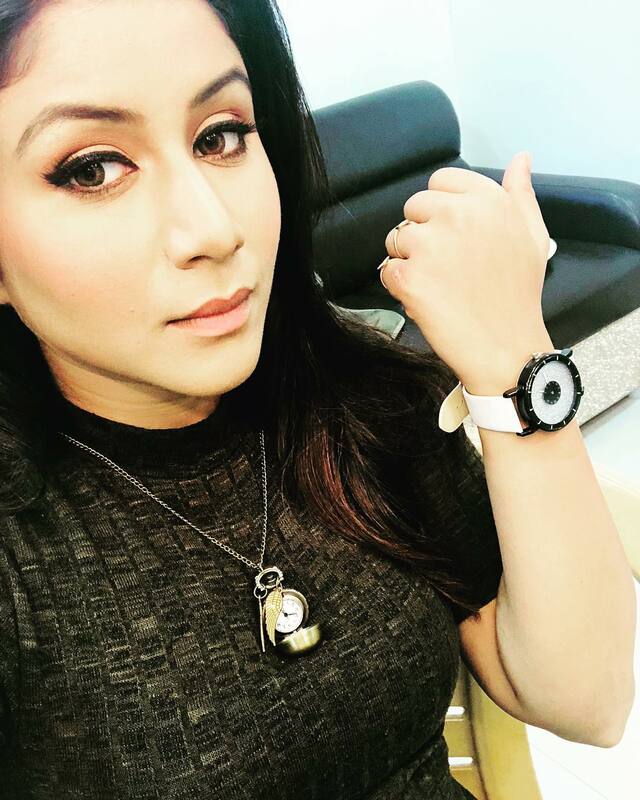 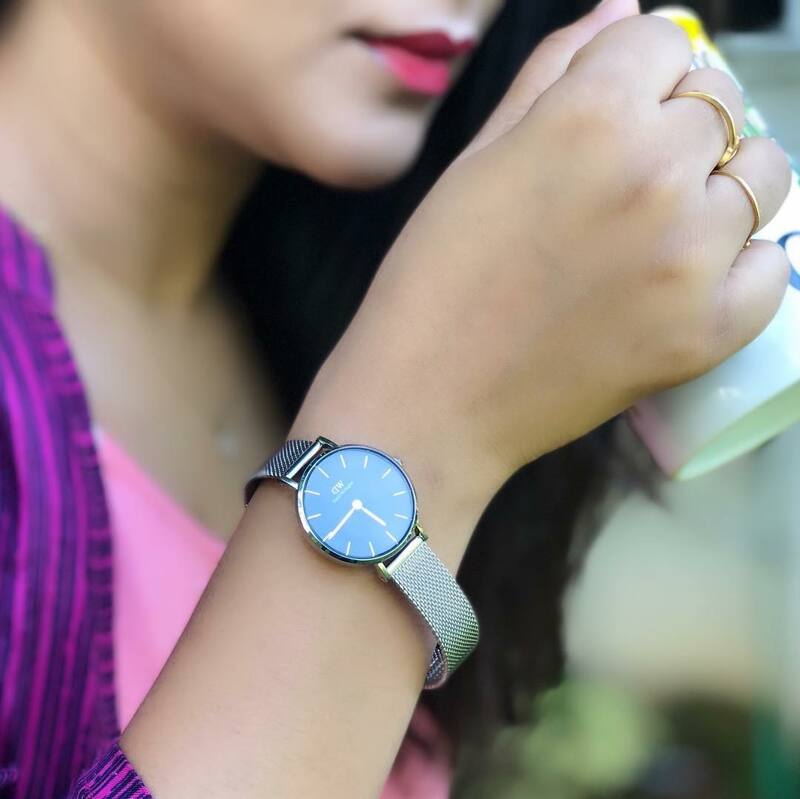 She got a new watch!